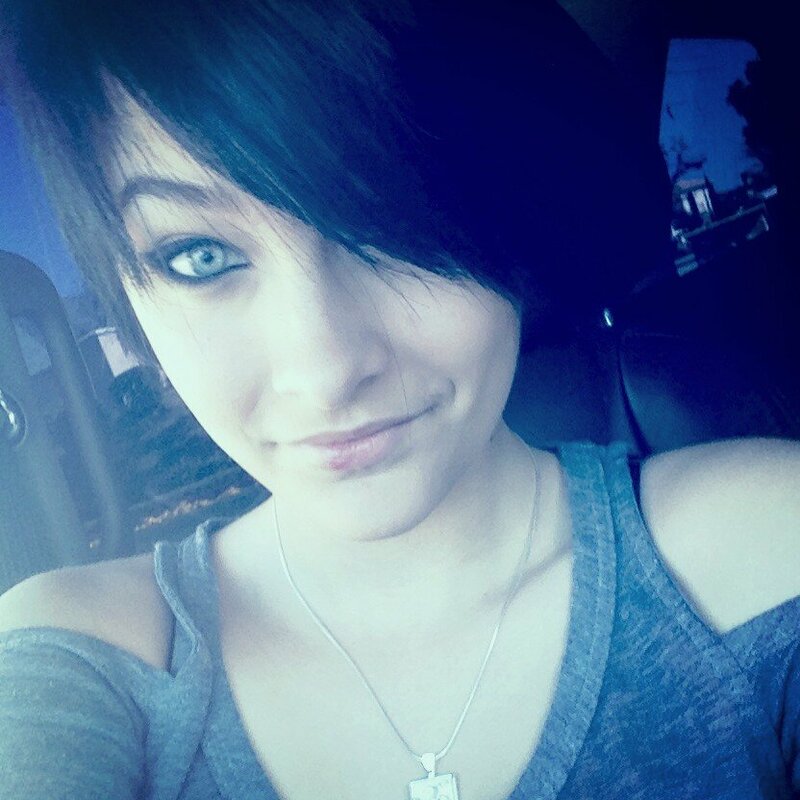 Cops officially classified the Paris Jackson incident as a "suicide attempt," but they do NOT believe her intent was to kill herself. Law enforcement sources familiar with the situation tell TMZ ... based on the information the L.A. County Sheriff's Dept. has gathered ... "She wanted attention." One source involved in the case tells us ... her call to a suicide hotline is compelling evidence "she wanted to be saved." The source added, "It makes no sense if you really want to die to call a hotline, where the person on the other end will get an ambulance over to your house." TMZ broke the story ... Paris used a meat cleaver to cut her arm and took a bunch of Motrin, and sources say as a result they must classify it as a "suicide attempt." But, as one source put it, "Who takes Motrin to kill themselves? She called the suicide hotline because she wanted the attention and wanted to make sure EMTs got there in time." Paris was conscious when EMTs arrived and did not argue or put up a struggle when she was placed on a stretcher. One source connected with the case says, "She's into the drama."